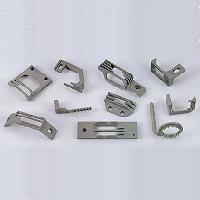 Our company was established in 1985 and specializes in producing metal parts by way of lost wax investment casting. Over the years, we have up graded the technical aspects of our production. Thus we have developed a good reputation in the lost wax investment casting fields.